The UK manufacturing industry underwent some turbulent times in 2018, with productivity struggling to meet the highs of years gone by. The question on everyone’s lips at the start of 2019 is just how will the industry fare this year? It’s fair to say that engineering in 2019 looks set to be a continuation of the events we saw in 2018, with several trends predicted to properly take off this year. 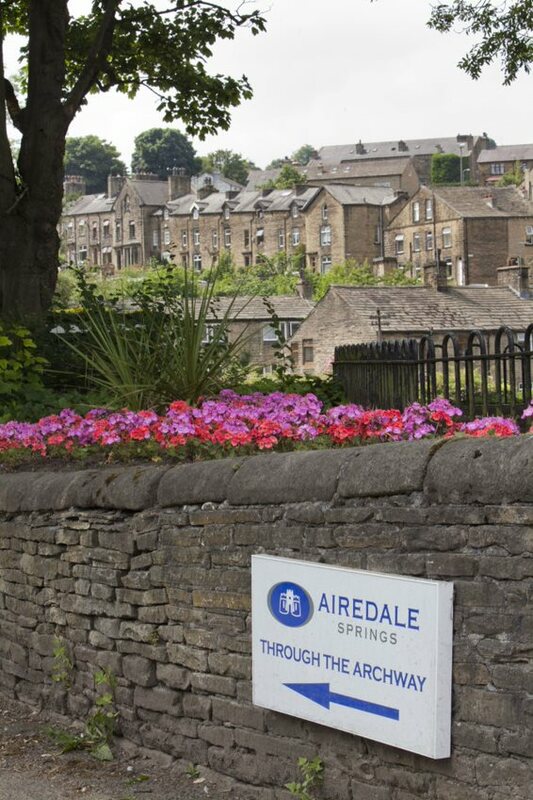 In this article, the team here at Airedale Springs take a look at exactly what we can expect from manufacturing in 2019. In recent years there has been an increased focus on the impact manufacturing businesses are having on the environment. In 2019, this trend looks set to continue, as even more emphasis will be placed on ensuring businesses are aware of their actions and the effect they are having on our planet. With the vast majority of companies across the UK now putting measures in place to ensure their employees are aware of energy-saving techniques, businesses are now being encouraged to take the next step in preserving our environment by introducing renewable energy where possible. The UK are behind other countries in Europe when it comes to investing in renewable energy; for instance, a €270 million wind farm is being constructed in Sweden to supply infinitely renewable energy to a smelting plant. Manufacturing companies in the UK could make a significant dent in their collective carbon footprint by simply providing solar and wind technology to power energy-intensive operations. With the help of the UK government, our manufacturing industry can close the gap on other countries’ efforts when it comes to introducing alternative renewable energy. The manufacturing industry really does hold the key to our planet’s future, so working in a genuinely sustainable way, whilst not compromising on the quality of products the consumer receives is of paramount importance. We couldn’t write an article about the manufacturing industry in 2019 without mentioning the Brexit effect. At the time of writing, the full scale of the effect that Brexit will have on the manufacturing industry is still unclear, with a deal still not agreed upon and ratified by parliament. The main issue, regardless of the outcome of Brexit, appears to be the future of research and development in the UK. R&D in manufacturing on our shores does look set to stall. UK spending in the sector is set to drop well below the European average, with only 1.67% of GDP compared to the European Union’s average of 2.06%. Whilst there is already a large gap in terms of investment in the sector, this divide is likely to grow even further when the terms of Brexit are finalised. We are confident that companies across the UK can continue to thrive and prosper, regardless of the deal (or no deal) that the UK and the European Union come to. The key to ensuring that UK manufacturing companies remain on course to prosper in the coming years is continuing to invest in UK-sourced components. Industry 4.0 To Finally Take Effect? It feels like we have been discussing how Industry 4.0 will completely revolutionise the manufacturing industry for a number of years now, but 2019 appears to be the year it all kicks in. The main issue surrounding Industry 4.0 for many businesses has been a lack of preparation and knowledge about how to fully utilise the technology to propel their business to the next level. Just like every other sector, the manufacturing industry is undergoing a huge digital transformation, with companies across the UK striving for greater efficiency and productivity. Industry 4.0 is ready to be fully implemented into manufacturing businesses and the technology guarantees a level of efficiency and reliability that has never been seen before within the sector, with the added benefit of significantly lower production costs. It’s also worth noting that a government-commissioned review stated that by fully utilising Industry 4.0 over the next decade, the UK manufacturing sector will gain circa £455 billion in additional revenue, creating a further 175,000 jobs. 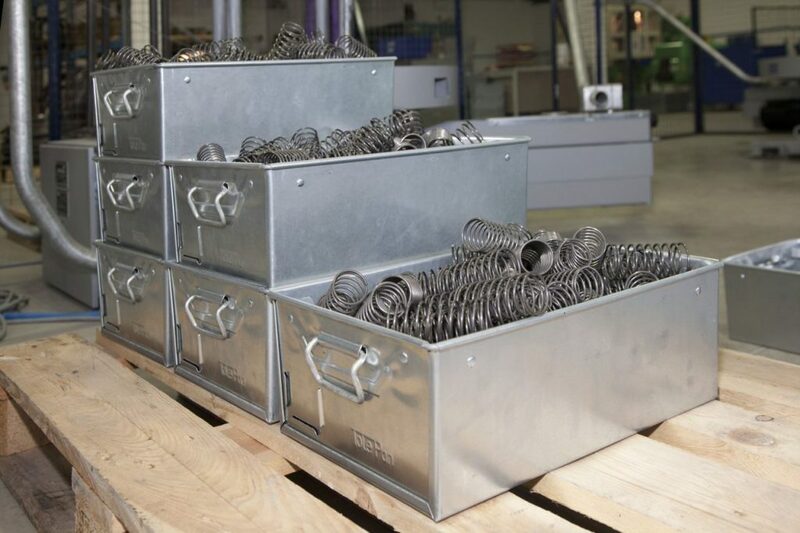 As a trusted torsion spring manufacturer with over 70 years’ experience in manufacturing springs for a variety of clients from a whole host of sectors, we like to keep our fingers on the pulse when it comes to changes happening within the manufacturing industry. Be sure to check in on our blog regularly to keep up-to-date with the very latest news and views from our team of manufacturing experts.